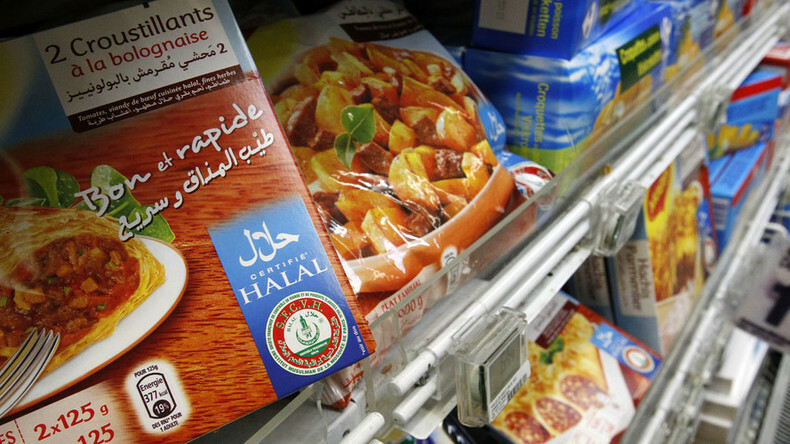 Authorities in a Paris suburb have warned the owner of a halal supermarket that he must start selling pork and alcohol if he wants to remain open. Local residents have complained that they are not able to get a wide range of products at the store. Under the terms of his lease, Soulemane Yalcin is obliged to run a ‘general food store’, but the lack of pork products and alcohol at his Good Price supermarket in Colombes are causing a stir in the western-Paris suburb. The local authorities say he is not providing a service to the whole of the community because of the lack of pork and alcohol. The previous supermarket in its place had been a Franprix franchise store, which had sold everything. Mayor of Colombes Nicole Goueta has visited the shop previously and urged its owner to install a small area for selling alcohol, as well as a delicatessen section to meet the needs of the local population, especially elderly residents who need to travel to the next town to get what they need. “We want a social mix,” the mayor’s chief of staff Jerome Besnard told the Telegraph. “We don’t want any area that is only Muslim or any area where there are no Muslims,” adding that the reaction would have been the same if a kosher store had been planned to be opened at the same spot. Yalcin has defended his decision not to sell pork or alcohol at the shop, which opened in April 2015, with the case set to be heard in court on October 13. 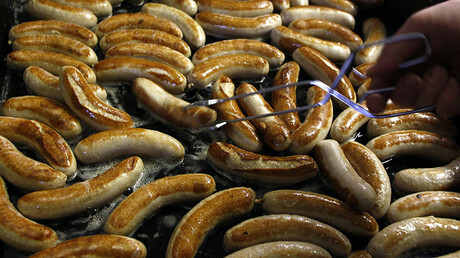 “All the stores that sell alcohol face security problems,” he said, as cited by Le Parisien, while adding that ham and bacon were not sold because “there were many losses in the deli department,” which he says were backed up by the previous Franprix sales figures. He also said that he is catering for the demand in the local area. “I look around me and I look to see what I can sell. The lease is for the sale of general food and related activities. It all depends on how you interpret ‘local activities’,” he told Le Parisien.